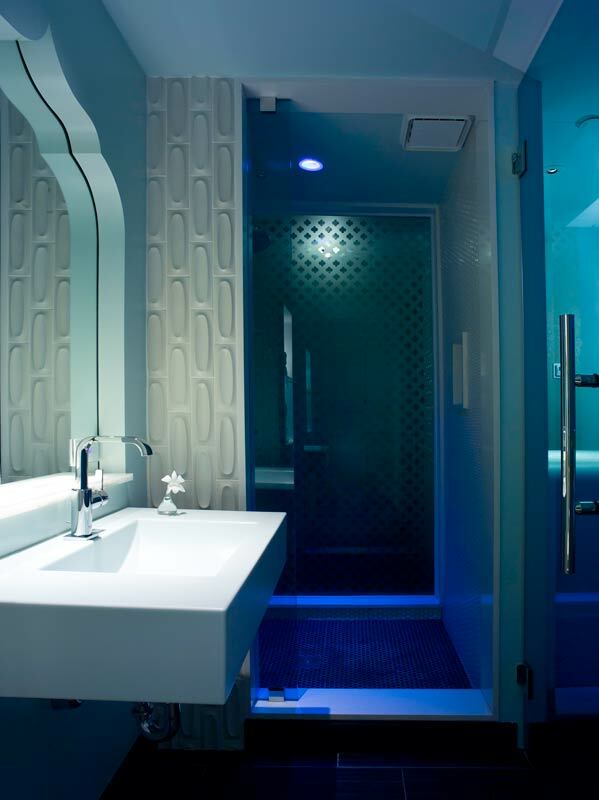 The renovation has transported the glamorous atmosphere of the past into the present. 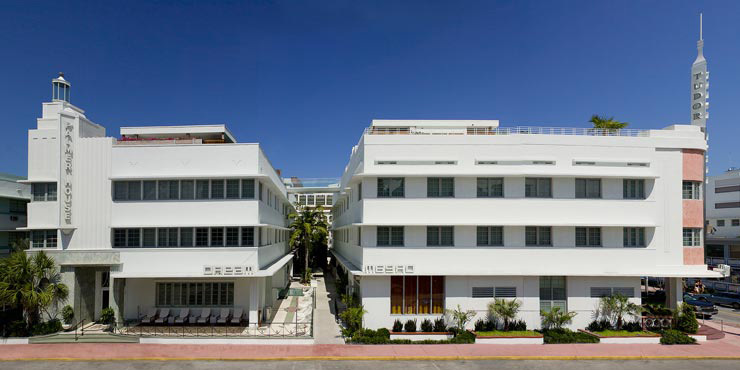 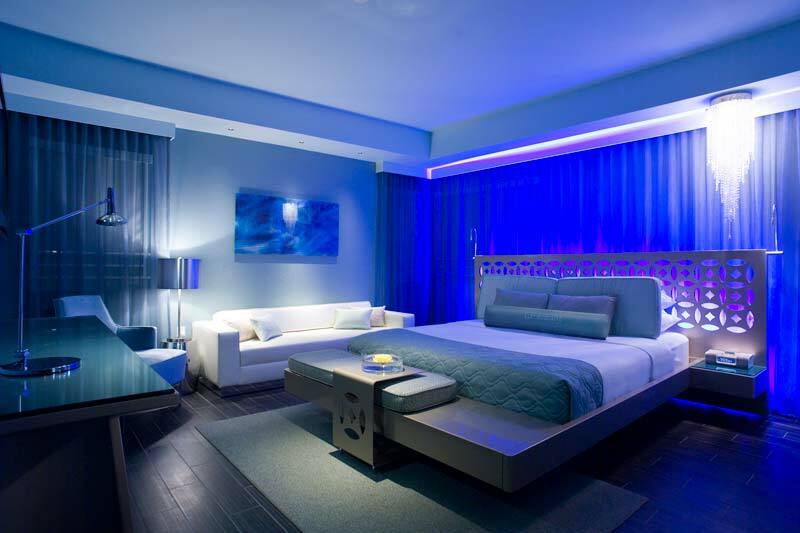 Dream South Beach was created during the renovation of two historic buildings at the heart of Miami’s Art Deco District. 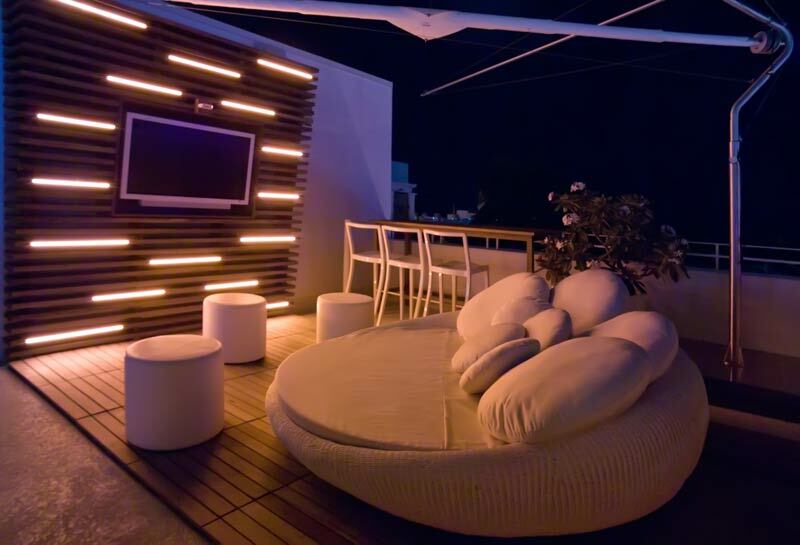 Behind the original Streamline Moderne façade, the architects have created a hotel with all the modern comforts and the relaxed lounge flair of the 1970s. 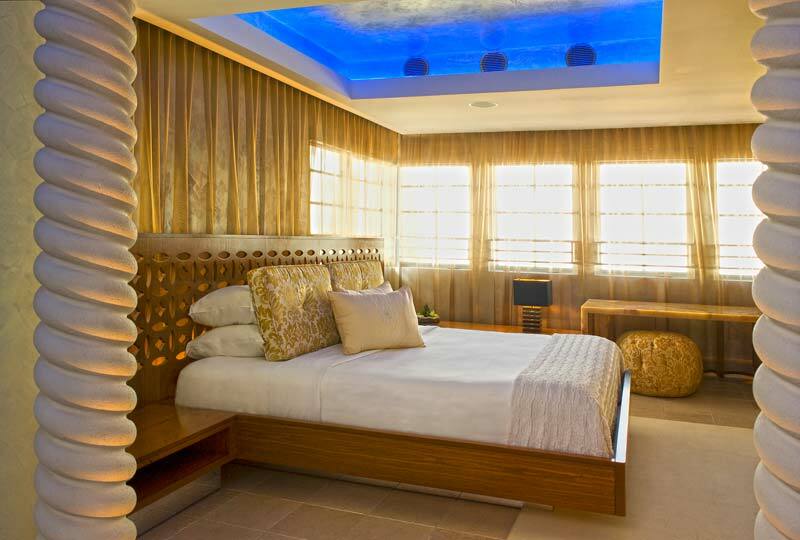 The Moorish and classical architectural motifs in the colourful guest rooms create a relaxed and intimate South Beach ambience. 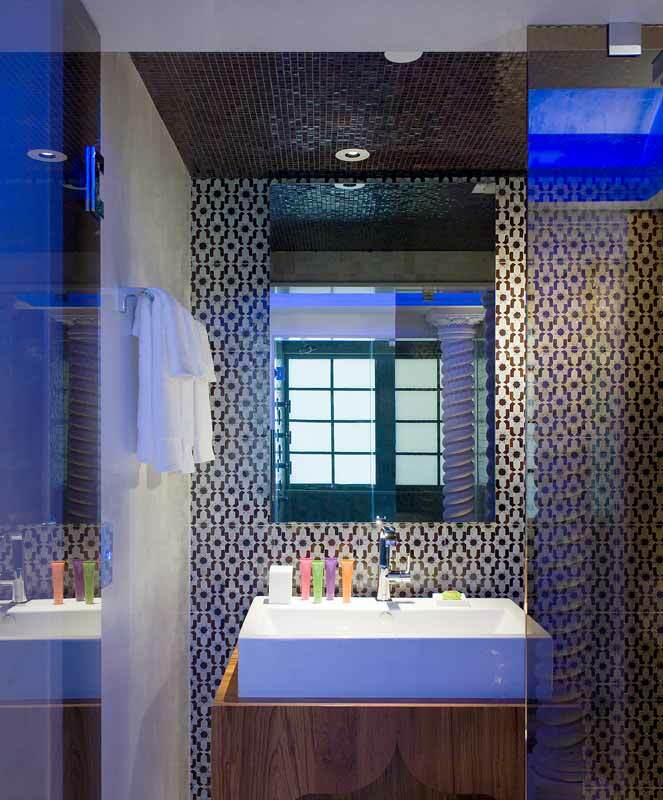 To complement the cosmopolitan styling of the hotel, the GROHE Allure series was selected for the bathroom fittings in the Junior Suites and the Sun House Penthouse. 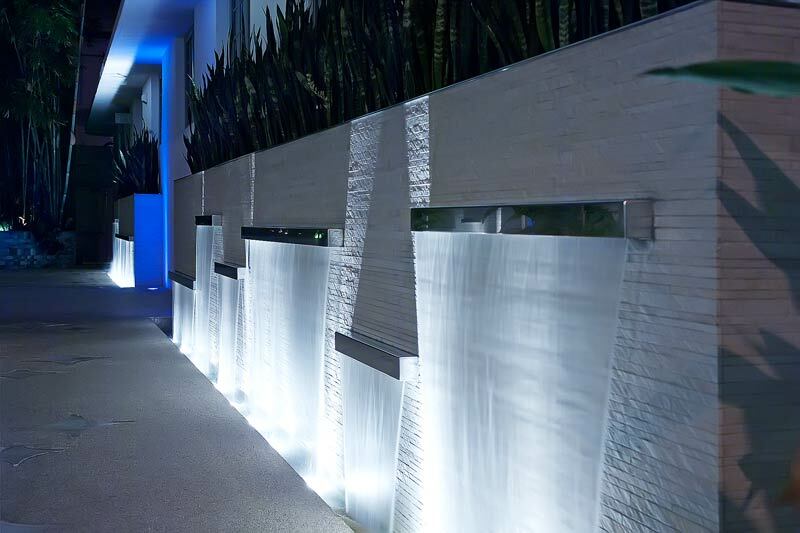 Their elegant design reflects the classic, straight lines of the building and the modernity of the interior.